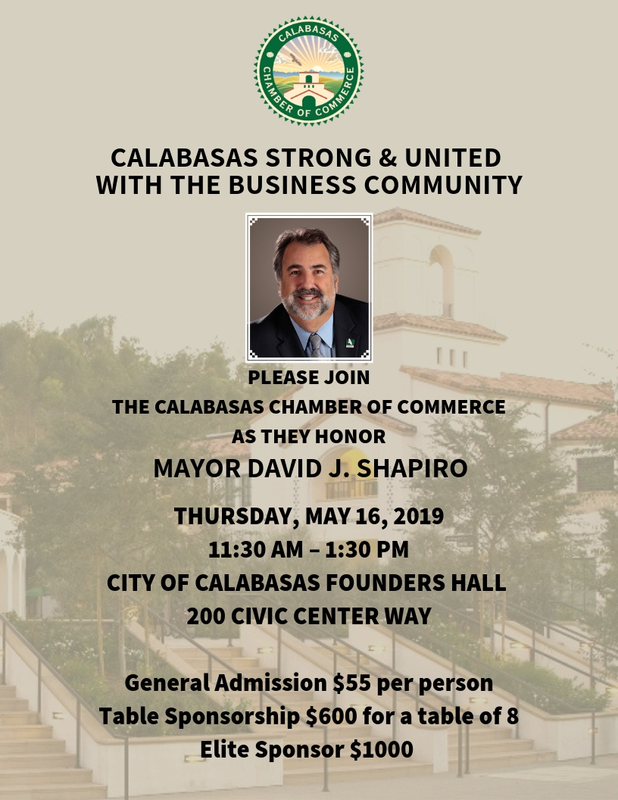 Welcome to the Calabasas Chamber of Commerce! The purpose of the Calabasas Chamber of Commerce is to facilitate it's members success. Our goal is to balance our members’ needs and our community’s environmental and social needs in a way that enhances our business and quality of life.